Now that I know how to best wield it, its crazy that the absolute best pictures I get are with a 40-year old Soviet lens I got on eBay for $25. I do sometimes wonder what results would yield if I had a full-frame camera, but I am not in the least bit disappointed with how they turn out on the crop-sensor. 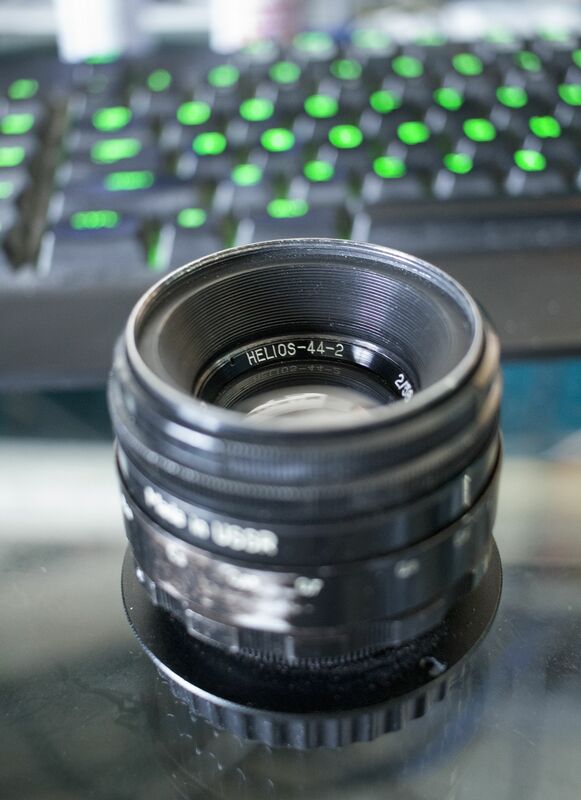 I am so pleased in fact, that I researched and purchased another Helios, the 77M-4, a 50mm f/1.8. Its supposed to be equally (if not more) swirly. It arrives from the Ukraine in a month. The two pictures I had printed locally were tagged with a note asking if I was printing copyrighted material when I picked them up - they weren't convinced they were mine until I signed an affidavit.